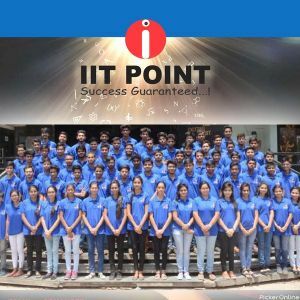 IIT Point is an extremely successful coaching institute. 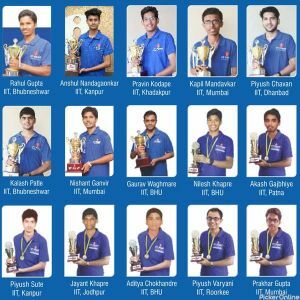 It was established in the year 2009 with the aim of providing quality education to student who aspire to crack IIT-JEE exam. It came into existence as a joint effort of various best teaching experts from across the country. 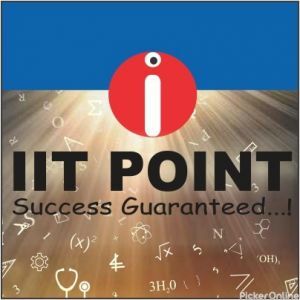 IIT Point provides comprehensive training for students who wish to crack the IIT entrance exams. The courses provided by the institute are well devised by highly talented experts and are suitable for students of various classes. Students are taught Physics, Chemistry as well as Mathematics. 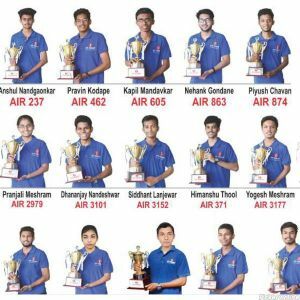 The excellent curriculum is combined designed around the course of class 11th and 12th and prepared the students for their school exams as well. The faculty at IIT Point are a team of highly educated individuals who are graduates from IITs and NITs. They use innovative pedagogy and methodologies to help students understand the subject clearly in an easy manner. The teachers always keep motivating the students for working harder to achiever their goals. IIT Point provides the perfect environment for nourishing the students minds in the best way. An excellent infrastructure in provided to the students with hostel and library facilities. 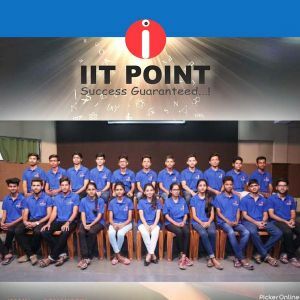 IIT Point is emerging as one of the leading coaching classes by giving out multiple top rankers every year. 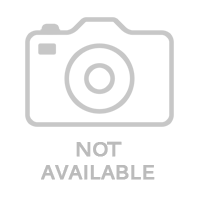 Best institutions for JEE & NEET preparation ??? ?